Limitless possibilities for extraordinary experiences. Add a Philips Hue Go with white and colored light to your system. The Go has an elegant design with a transparent casing. It is wireless, portable and rechargeable, up to 3 hours. 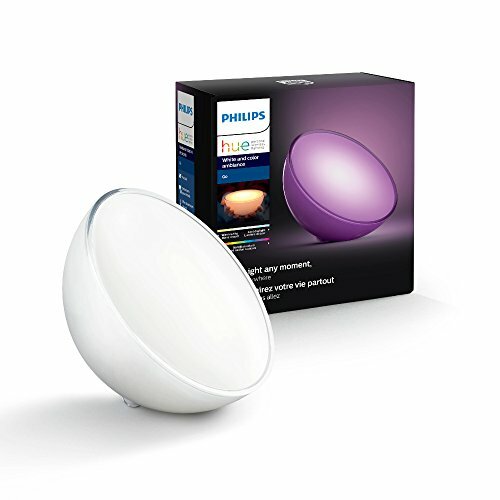 Control through the Hue system or via the on-product button.